Prevention is really better than cure. Filipino youth today indulge on junk food like there's no tomorrow and it saddens me to discover alarming facts about health issues the teens face today in consequence of their poor eating and drinking habits. I've just attended the press launch of Easy Pha-max Wheatgrass Ready-To-Drink yesterday at Makati Shangrila Hotel and learned more health benefits of Wheatgrass for the body. Louie Lucero, Food Section Manager of 7-Eleven Philippines with Easy Pha-max President Edward Ling signed contracts for the exclusive distribution of the Easy Pha-max Wheatgrass RTD at all 7-Eleven branches nationwide. The push for Easy Pha-max Wheatgrass RTD to be conveniently available in the 24/7 stores of 7-Eleven was to provide the health drink to call center agents and people on-the-go. I have heard of Wheatgrass from my colleagues but I didn't bother to be interested knowing I have to prepare it. Now with their RTD at P49, it would be easy to introduce the health drink to all my students. Why wheatgrass? First, the school clinics reported about 10-18 students suffering from stomach problems daily from last year's report of 5-7. More teens today skip breakfast to avoid being late from school, eat junk food instead of rice meals for the whole day and alarming rates of hyper-acidity problems. Wheatgrass, more popular to health-conscious elders, has the highest levels of alkaline minerals than any other food. It Cleanses away toxins with fiber and it has 100 enzymes. It Alkalizes the blood with chlorophyll and minerals and it Nourishes your body with vitamins and amino acids. Easy Pha-max Wheatgrass C.A.N. does not claim any proven therapeutic claims but the health benefits it offers must be considered. Compared to other health products, Easy Pha-max Wheatgrass RTD comes from 100% wheatgrass grown aeroponically in a clean environment free from pollution and contaminants. I really believe it's a good drink the youth should indulge today because;1. it restores the body's normal PH level, 2. it energizes the body and the mind,3. it's a powerhouse of nutrients from leaves and roots,4. 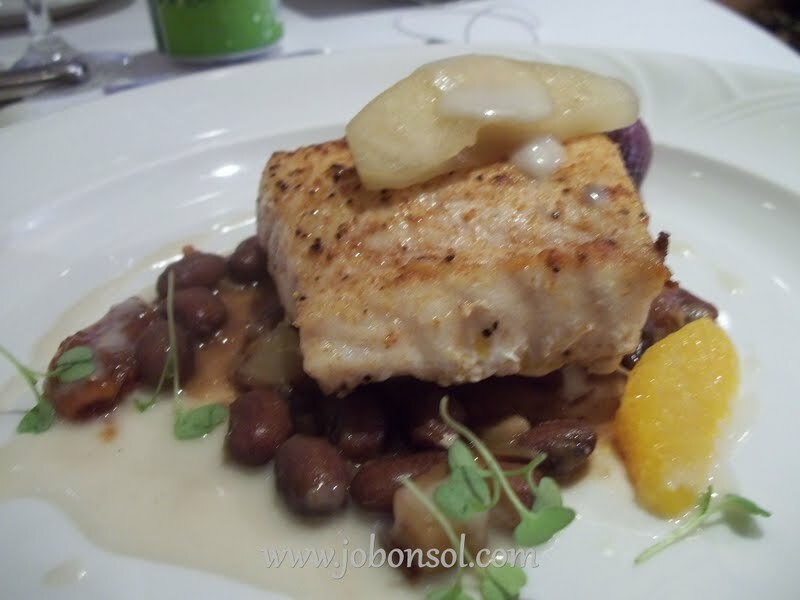 it's rich in antioxidant and slows down the aging process. Celebrity endorsers, Alodia and Ashley Gosiengfiao also shared their stories about the health benefits of Easy Pha-max Wheatgrass RTD with their busy schedules being Cosplay goddesses of the country. The event was graced by the presence of His Excellency Dato Seri Dr. Ibrahim Saad, Malaysian Ambassador to the Philippines. Media guests were also invited to join the "Shake your Grass" contest while the delicious lunch was served. I was so happy winning the Shake Your Grass contest but I really enjoyed Vince Golangco's interpretation. Soon, Easy Pha-max Wheatgrass RTD will launch their "Shake Your Grass Contest" where a Samsung Galaxy Tab and an Ipod Touch will be up for grabs. The Easy Pha-max Wheatgrass RTD needs to be shaken very well so the roots and leaves of wheatgrass will be consumed with the drink. It's actually very delicious because it contains the right amount of honey. The drink contains pure wheatgrass, melastoma (which helps the prevention of ulcer and inflammation) and honey (which energizes the body, boosts immunity and is a natural remedy for ailments). I really hope that Easy Pha-max Wheatgrass RTD be available in bottles and more convenient packs for school children soon. 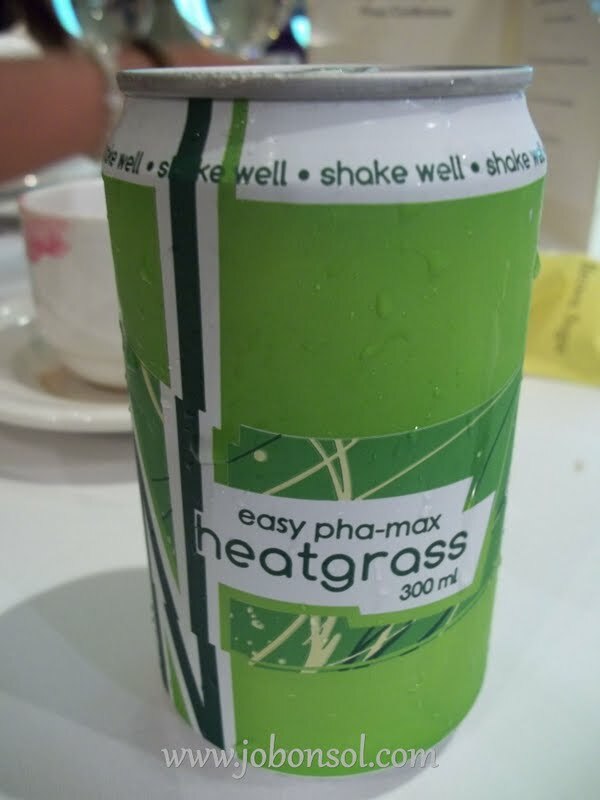 A can of Easy Pha-max Wheatgrass RTD is like eating a pound of vegetables the kids avoid these days so I really recommend the drink to all students. It's really better to start early indulging on health drinks. If Alodia and Ashley enjoy the Easy Pha-max Wheatgrass drink, I believe you C.A.N.also change for the good! So, how would you like to shake your grass? Join their Facebook page here and get the chance to win all those exciting prizes! alodia gosiengfiao ashely gosiengfiao easy pha-max wheatgrass drink food products health drink malaysian ambassador wheatgrass wheatgrass c.a.n. Thanks for the comment @Des! It's really very delicious and healthy. Now, it's RTD at P49 in any 7-Eleven!! I bought six cans today nga, sarap eh! This is by far the greatest health drink in the market today. If there is a Hall of Fame for Health Drinks, then there is not a single speck of doubt in my mind that Easy Pha-max Ready-to-Drink would be the first to be enshrined! :D easy Pha-max Ready-to-Drink the BEST! It is and it's really delicious!! Thanks @Rexwell for your comment!